Comments Off on NXTP Labs: applications are open! 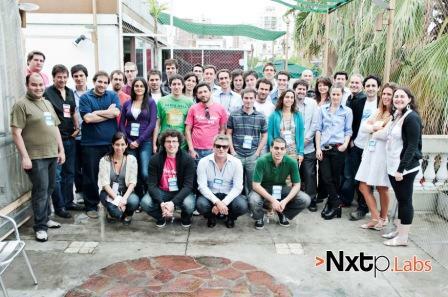 NXTP Labs launches the call for the Second Edition of its acceleration program based on technology projects focused on social networks, technology, mobile, internet, software and media & entertainment. The deadline for applications for this program cycle is February 21, 2012. This entry was posted in Entrepreneurship and tagged apply, call, entrepreneurs, nxtplabs by Nora Palladino. Bookmark the permalink.